When we think of customer service, we usually think of the people working at a business serving us. 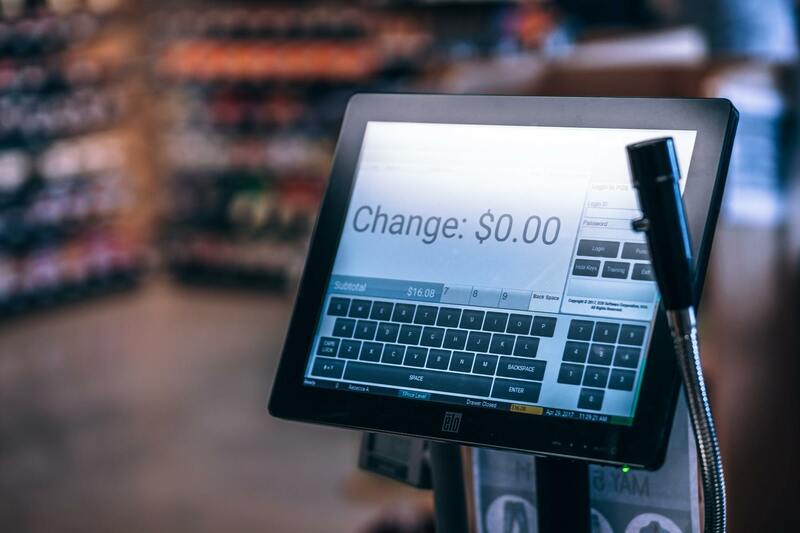 But with self-service on the rise from Amazon Go to Kroger’s new Scan, Bag, and Go –Machines are serving us now more than ever. Is customer service shifting away from people-centered to machine-centered? You can find self-service machines in a wide variety of businesses these days: Banks, grocery stores, even fast food restaurants. 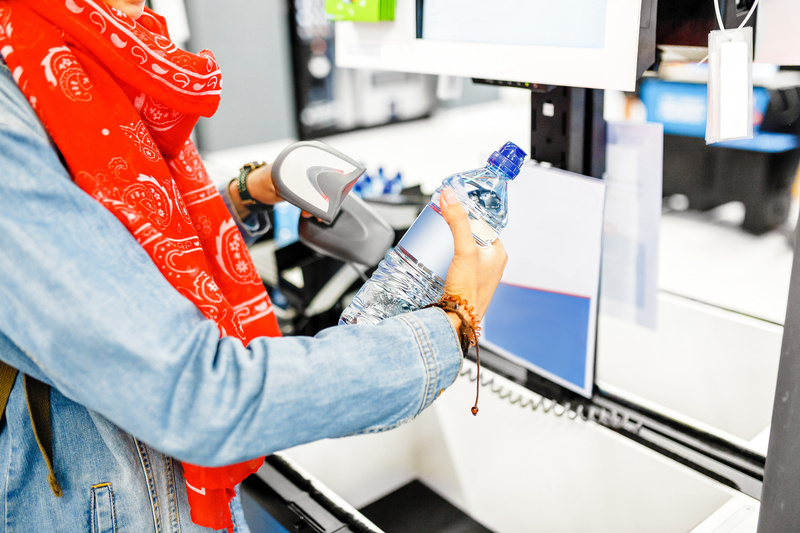 Customers handle payments and many other transactions all with machines. They can be easy to use and fast. You can skip human interaction all together. But when we pay for a product, aren’t we paying also for the services that come with it that come from a person? Technology integration can make a business more efficient and could save the customer valuable time. Even as our modern world advances with more robust technologies, our business is about people. We provide people with homes and this is deeply personal. While we will continue to find opportunities to advance our technology, we also understand that the human element must always be at the forefront. We LIVE IT for each other and we LIVE IT for our customers. We hire people that we believe share our culture and values so they naturally give a higher level of customer service. Our culture of LIVE IT starts there and it is how we believe you consistently give great service. Maybe it all starts with intention. If we all have the intention to serve those around us in the best way possible maybe all services provided by human or machine, could be a pleasure for years to come.